A heavenly place with excellent facilities for you to relax in a peaceful environment while your offspring are having a whale of a time on theracer water slide. Entertainment is not only provided during the day - there are also various theme evenings. Athletes can do laps in the large 33 metre-long swimming pool. You can also discover the indoor "balneo" pool with spa baths, water jets and a bubble bench. Two new balneo covered and heated pools at Beach Club Charlemagne and Beach Garden, with swimming pool, playing lagoon and bubble bath. Access to the aquatic complex of Beach Club Floride. 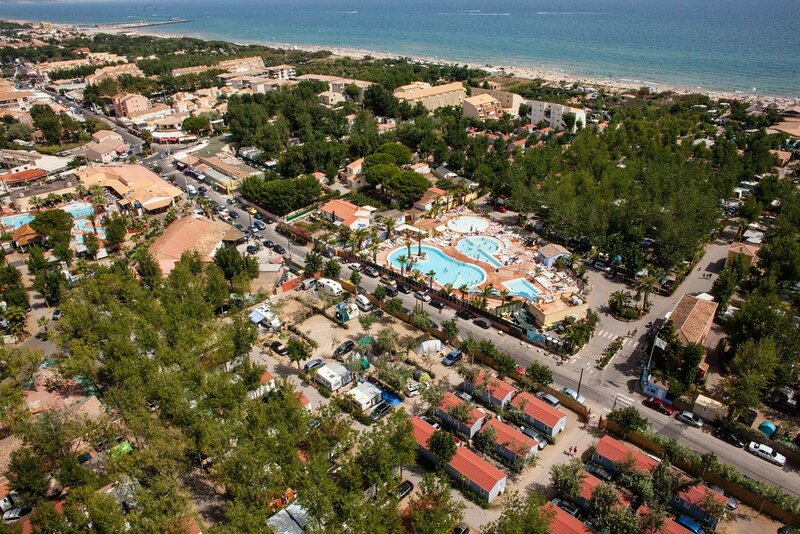 Free access to the waterparks of Le Floride and Le Beach Garden. 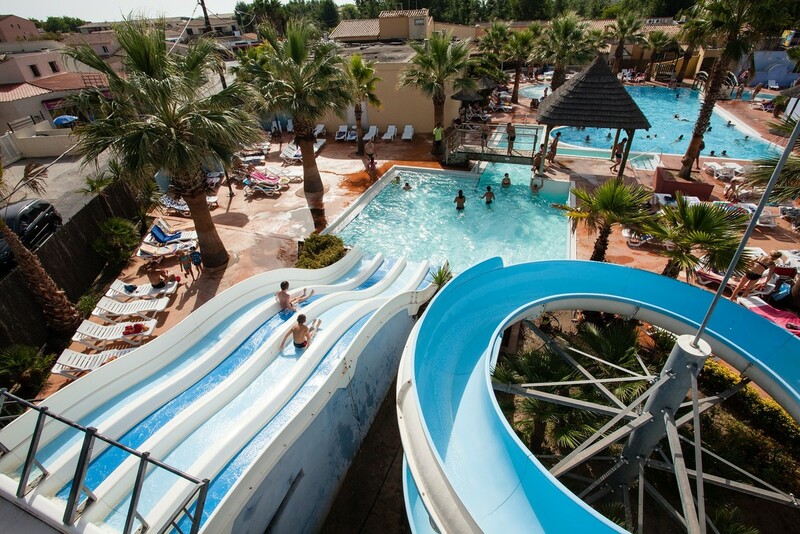 The indoor pools are reserved for the adults (except in unfavorable weather) from 5 PM to 7 PM, children are allowed under the supervivion of their parents.